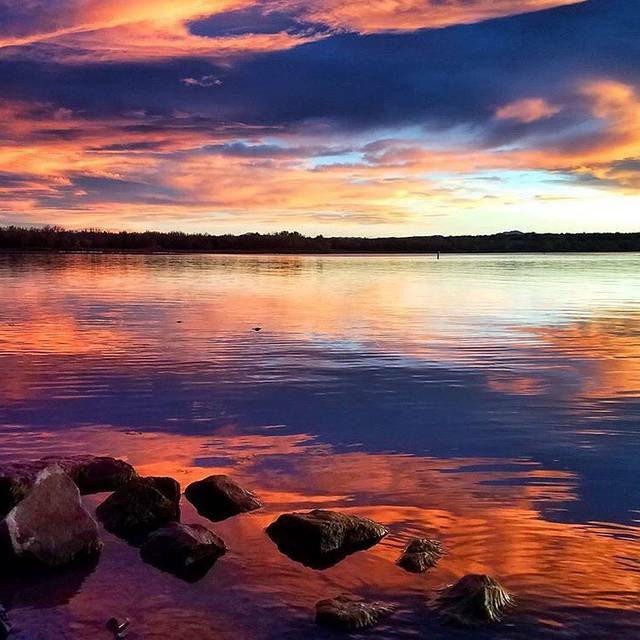 Imagine the memories at Denver's only beachfront venue. 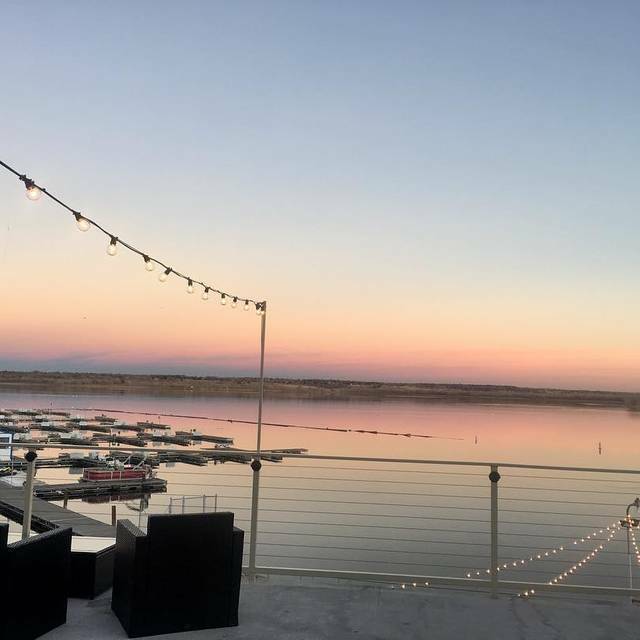 Nestled in The Marina at Cherry Creek State Park, The Lake House offers venue and party options bigger than the views. 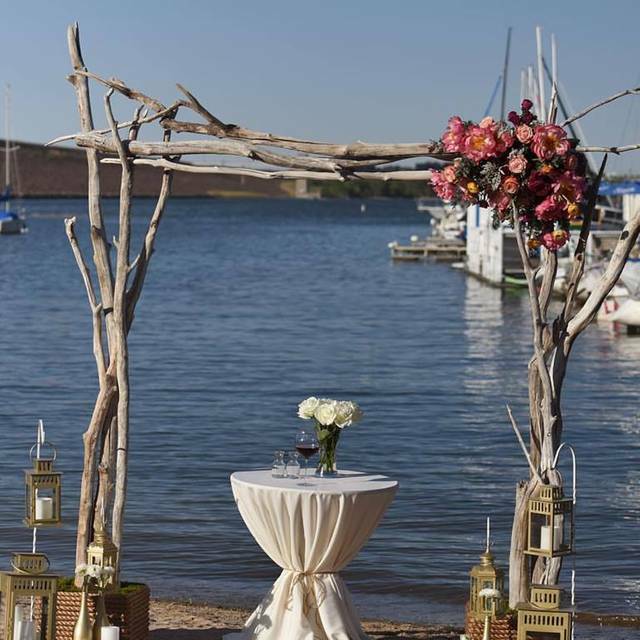 Hold your ceremony with a backdrop of sailboats. Host your party in the mountain-lodge-meets-yacht-club Great Hall. Enjoy cocktails and dinner on the Upper Deck or Tiki Beach. Motivate your corporate crew with kayak, canoe or stand up paddle board races. 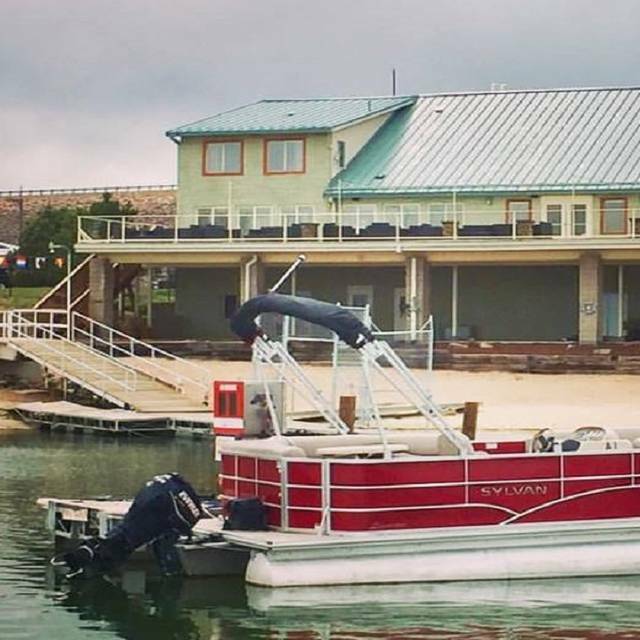 Take on the lake with pontoon boats or jet skis. Mother’s Day brunch was fantastic. The food variety was just right for the price and the location was wonderful. My entire family enjoyed the brunch. We tried to call to say we were running a few minutes late because the CC Damn Road was closed and the phone number online was nonworking. On entry it seemed a tad disorganized seating people. Roses were a very nice touch for the moms! 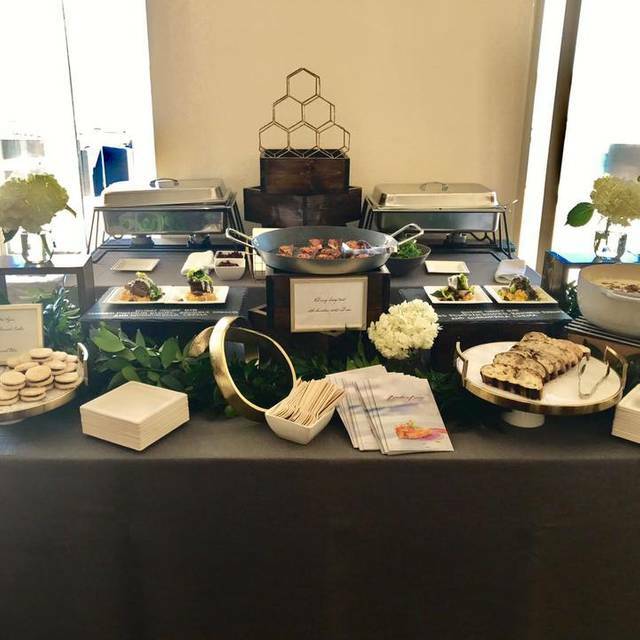 Food was very good and everyone enjoyed the omelette bar and the ice cream sundae bar! We are not sure why but we had to go ask for drink refills and our final check. 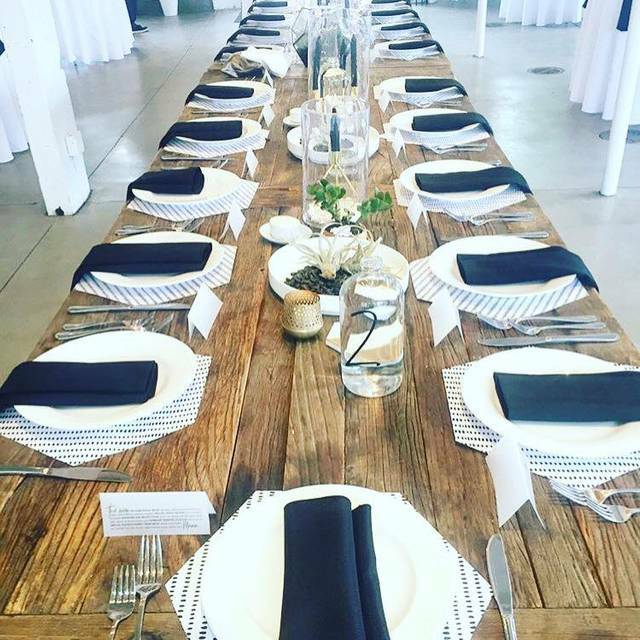 We all felt the servers needed to be trained and the venue will be a success.